Is just the camera enough? 22 Mar Is just the camera enough? 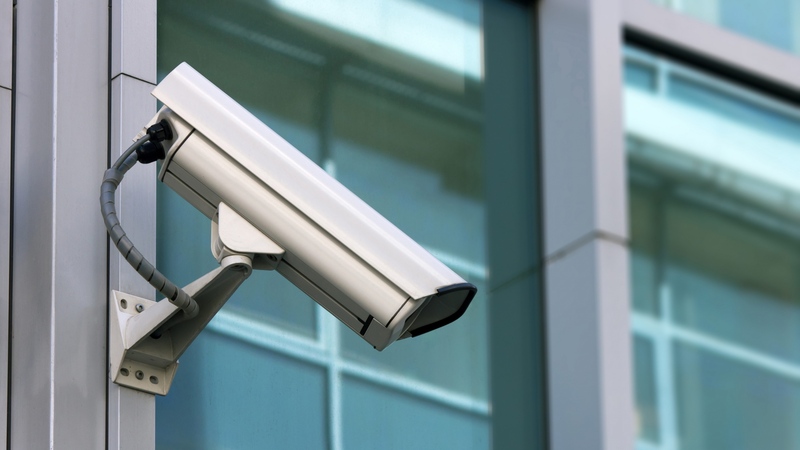 Britain is known for being one of the most watched countries in the world as it is estimated that an individual will be seen on CCTV surveillance systems around 300 times a day! This ever growing market has sparked new innovations altering a generic CCTV system with the introduction of radar detection, in compliance with the camera modules. As the cameras have been modified to to produce high quality images, store mass amounts of data and move in accordance to where required, they unfortunately cant always complete the job. With regards to high security sites radar detection has now been introduced to detect any movement. This will then instruct the camera module to focus in on the area where suspicious movement is occurring. This new innovation means higher security, better detection, efficient crime prevention and all in all a productive leap for the CCTV industry. Any enquiries about the CCTV options energ.b. provide please get in contact with us as we would be more than happy to accommodate.